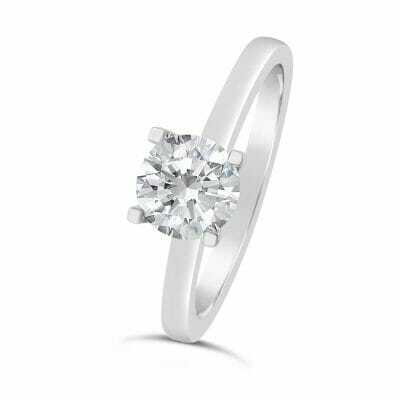 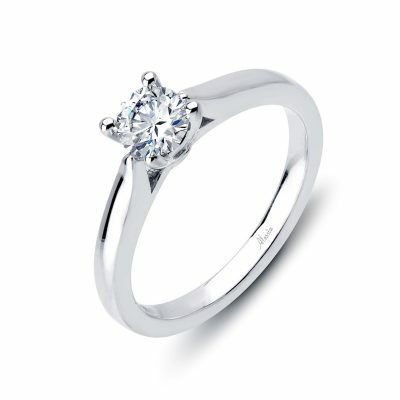 Shop The Alessia Collection from The Diamond Guys. 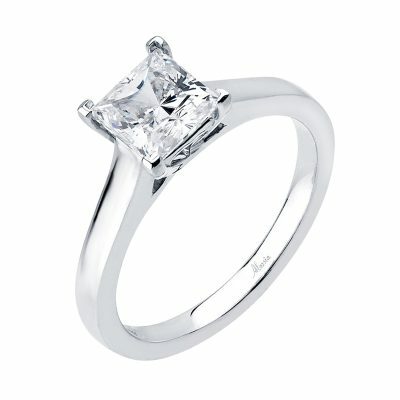 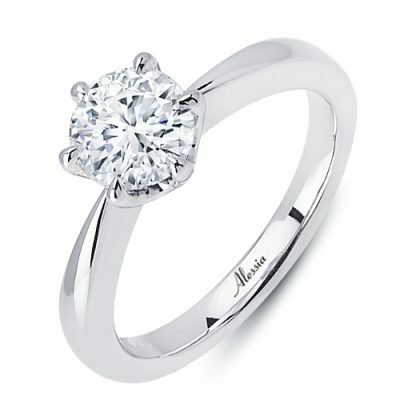 The Alessia Collection is exclusive to The Diamond Guys. 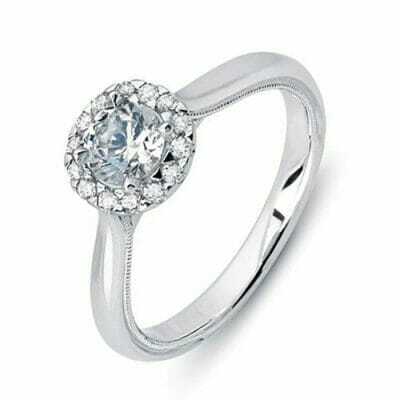 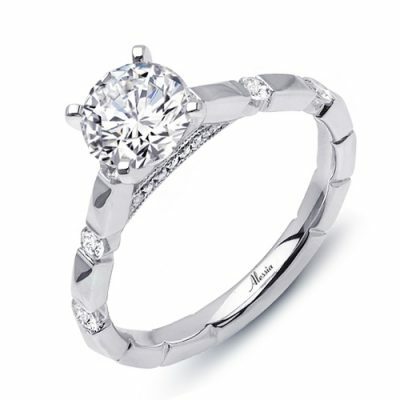 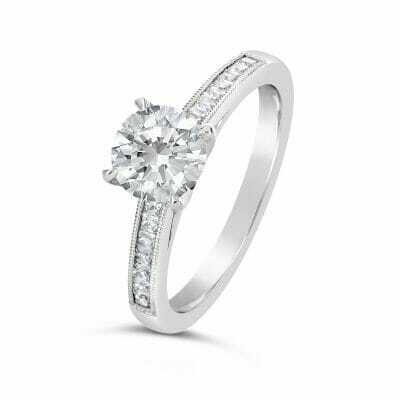 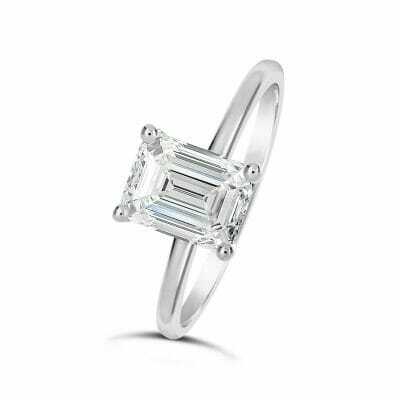 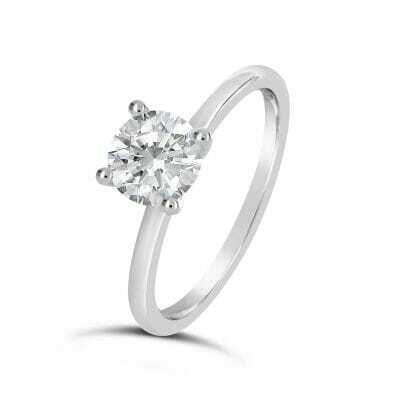 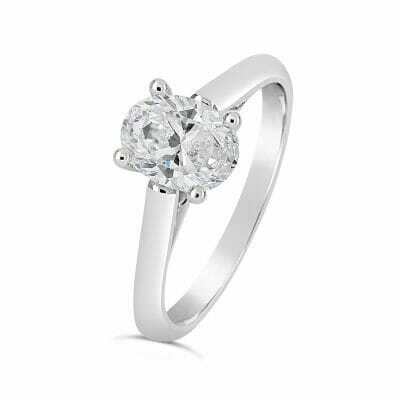 This collection includes a broad range of classic, modern, vintage, three stone, and solitaire diamond engagement ring styles. 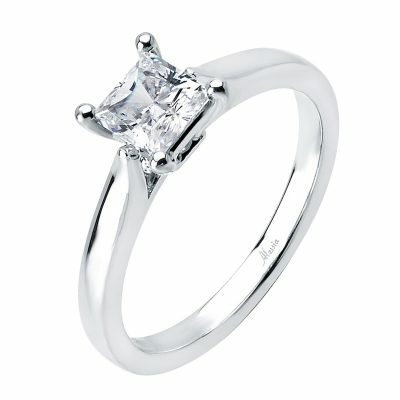 The latest fashion and styling in bridal are continually being added to this collection. 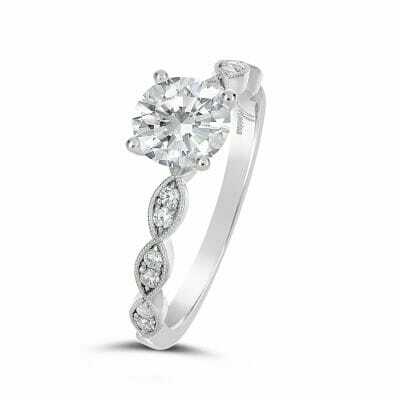 In the event that you are not able to find a perfect style, a full custom design modification service is provided, giving you the opportunity to create your dream style. 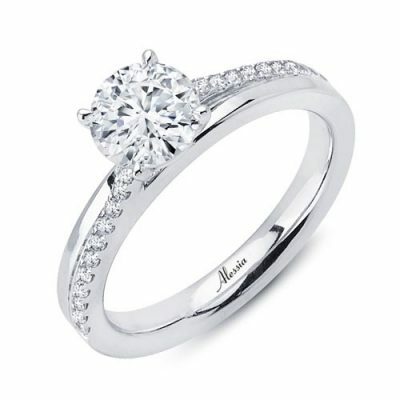 Shop The Alessia Collection below to find the perfect ring for you.